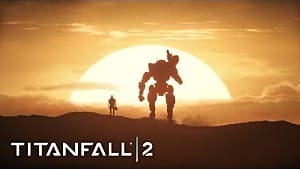 Titanfall 2 has a great single player, but the majority of its game and replay value comes from the multiplayer. There have been improvements since the last game and a lot more customization. 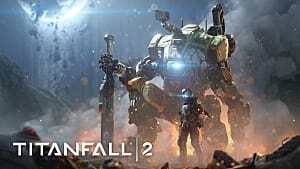 I'm to explain how the multiplayer in Titanfall 2 works, starting with the different multiplayer modes. Multiplayer Modes - Each mode and how it is played. Networks - What they are and why they are important. Pilot Customization - The different options available. 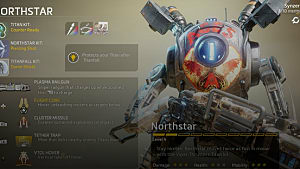 Titan Customization - The different options available. Boosts - What they do and why they are important. Factions - How they work and what you get from them. 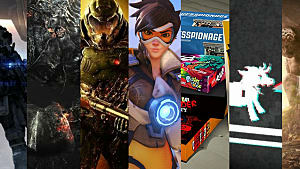 Kill enemies to earn money. Deposit that money in designated location to increase score. Standard game mode where you get points for each kill. Players are worth more than A.I. Capture and hold a hardpoint to increase your score. Staying at a point will amp it up, doubling the points it gives. Steal the enemy flag and return it to your base while protecting your own flag. 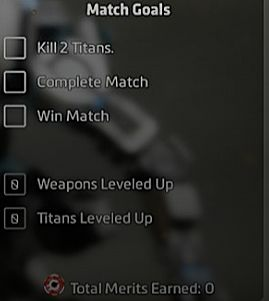 Elimination mode where all players start in Titans. 1st to win 4 rounds wins. A mix of different maps and game modes. A mix of all maps in either the Amped Hardpoint or Skirmish game modes. Skirmish is basically team deathmatch. You must kill other players and get a point each time you do. 1v1 combat in a cage with enhanced mobility. Best 3 out of 5 wins an Advocate Gift Reward. No titans and No Respawns. Requires a ticket or paid entry fee. You can spend Credits to get a ticket. Every pilot for themselves and kill all enemies. Networks are social groups, like guilds or clans, that you can join. If you are in a Network, you can quickly join others games in your same Network. There is also a Happy Hour where you can earn more Merits for your faction during that time. More on that later. The Happy Hour time will be different depending on your Network. There is a lot you can customize on your Pilot. Some things require you to reach a certain level, while others require you to spend Credits, the in-game currency. You can also spend Credits on certain items instead of reaching the required level. Tactical - These are active abilities that have a cooldown time before you can use it again. Camo - Color of your pilot's camo. Gender - Do I need to tell you? Primary Weapon - Includes mods, scopes, attachments, and color. Secondary Weapon - Either a pistol or anti-Titan weapon with the same customization as above. Kits - Passive abilities that help in combat. Execution - The type of execution you can do when you sneak up behind Pilots. 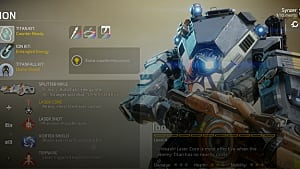 Customization for Titans works the same way as pilots, but there is less to change. Titan Kit - Passive ability to help when you are in the Titan. 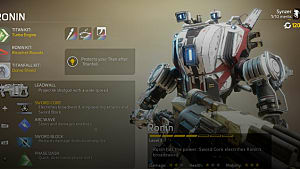 Named Kit - This is a kit with the name of your Titan, Ronin for example. It gives a passive ability unique to that Titan. 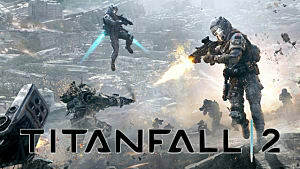 Titanfall Kit - Passive ability that affects how your Titan is called in. Camo and Art - You can change the color of your Titan, their main weapon, and the art on their front. Each titan has a main weapon, 3 abilities and a core ability. Core abilities are charged up as you fight in your Titan. When they are fully charged, they are usable for a short time, then must be charged again. These are big boosts for your pilot that have a variety of choices. For example, one is Amped Weapons, which increases the damage of your primary and secondary weapons. This is an activated skill you get when you fill your bar up enough while playing as a Pilot. Factions are NPC groups you can join. You can level them up by completing Merits. These are challenges you complete while in a match. Leveling up factions will callsign rewards. You can switch factions as you level and unlock more. 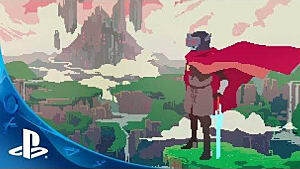 This is your player banner and path that is displayed in multiplayer games. The banner is the background picture and the patch is the emblem you can display on the banner. 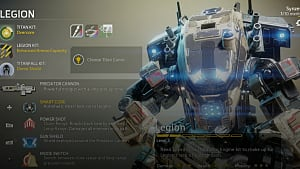 That's all for my guide on the multiplayer in Titanfall 2. Let me know if you have any questions!